NordicBet – Live Casino Super Summer Race! Play on the live tables for a share of €5,000! 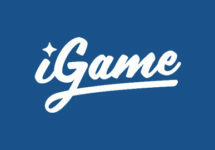 Enjoy the thrill of Live Casino? Is Roulette your favorite or rather Blackjack? Either way, join this week’s stake race at NordicBet, where you have a chance to climb all the way to the top and win the main prize of €2,000 in cash. 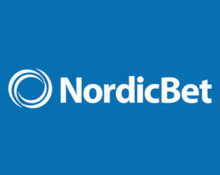 Simply play on any table in the NordicBet Live Casino to earn points towards the Super Summer Stake Race leader board. Not to be missed. 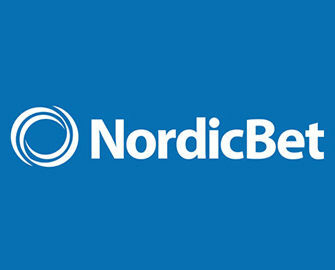 Exclusive for players from Denmark, Finland, Norway and Sweden at NordicBet.com and NordicBet.dk. Join the week-long Live Casino cash race and compete against your fellow players for huge prizes, totaling €5,000 in cash. No matter if Blackjack or Roulette is your passion, points are earned on all tables throughout the campaign with only the worthiest warriors being rewarded. 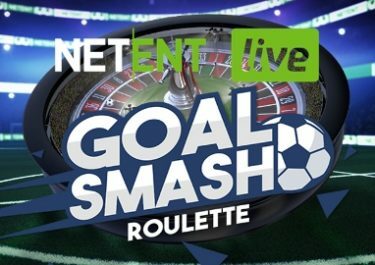 Start by playing on any LIVE table from Evolution Gaming, Extreme Live Gaming or Netent Live and earn 10 points on the leader board for every €25 wagered with cash bets. The leader board will be updated each day before 15:00 CET, whereas Saturday and Sunday updates will take place on Monday. This promotion is only valid in the Live Casino sections at NordicBet.com and NordicBet.dk. The TOP40 scorers at midnight on 28th June 2017 will each win a cash prize. All winners will have their account credited after 13:00 CET on 29th June 2017, no later than 24 hours of the promotion ending. Terms and conditions apply. Netent Live – €75,000 Goal Smash Roulette!